The Electronic Communications Amendment Bill must be withdrawn because, among other things, government’s plan to create a single wireless open-access network (Woan) is a “high-risk intervention that South Africa cannot afford”. That’s the view of Research ICT Africa, in a submission to the department of telecommunications & postal services, regarding the bill. The department has solicited inputs from interested parties ahead of a planned industry debate on the bill, now scheduled for early March (it had been planned for this week). Research ICT Africa, which conducts independent research on ICT policy and regulation, said the proposed Woan creates an “uncertain investment environment” and that “other ways of enabling entry into the market, more efficient use of spectrum, and preservation and extension of the commons need to be implemented for social and economic inclusion”. 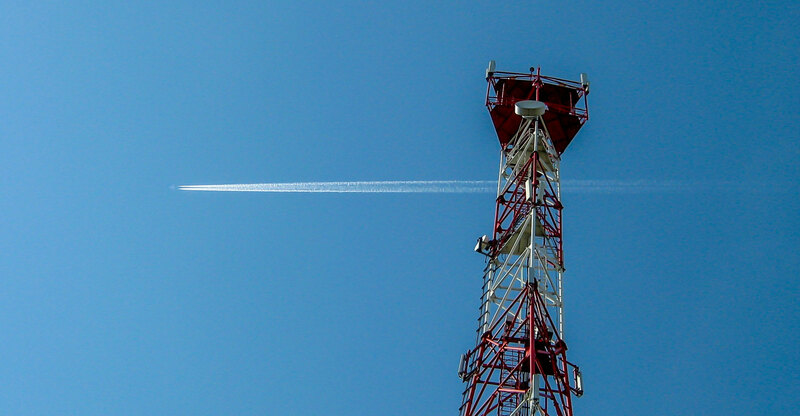 Government’s plan to create a wholesale provider of communications services, to which most if not all future mobile spectrum will be assigned, has drawn heavy criticism from the big mobile operators, the Free Market Foundation, the GSM Association and others. Critics say the plan will result in an infrastructure monopoly and harm investment in the sector. Some have argued that the bill does not pass constitutional muster and will be challenged in enacted in its current form. In its submission, Research ICT Africa said that a study commissioned by government, and conducted by Analysys Mason, on the viability of the planned Woan, found that “there was not a case to be made” for it. Research ICT Africa said it conducted its own studies and found that “there has been no successful implementation of the various initiatives undertaken in realisation of these policies” in other countries. To address any concerns about a lack of competition in the South African mobile telecoms market, communications regulator Icasa should commence work on a “long overdue market review” and the “necessary market restructuring or wholesale access and pricing remedies put in place”. “Experimenting with the Woan in a more limited capacity without inhibiting market developments would reduce the high risk associated with the current model,” Research ICT Africa said. It added that achieving universal access and service policy objectives in a context of sufficient competition, while avoiding the unintended consequences of delayed investment, requires the allocation of so-called high-demand spectrum (where demand exceeds supply – typically the spectrum needed to build mobile broadband networks) and “forbearance on implementing a mandatory open-access wireless regime that would siphon spectrum and threaten the incentive to invest” by commercial operators. Open access, it said, should only be introduced where markets are highly concentrated and there is evidence of abuse of dominance. Research ICT Africa has criticised several other provisions in the bill. 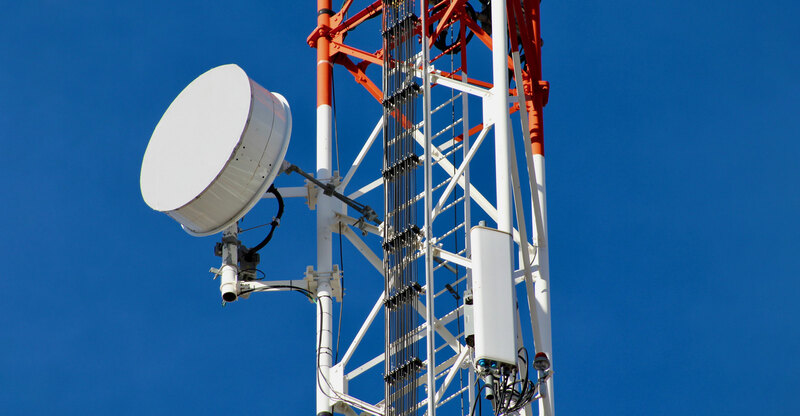 These include the “extensive powers” it proposes giving to the minister of telecoms & postal services, “not only in overseeing the sector, developing policies and representing the country at international forums, but also in the management of scarce resources such as spectrum”.